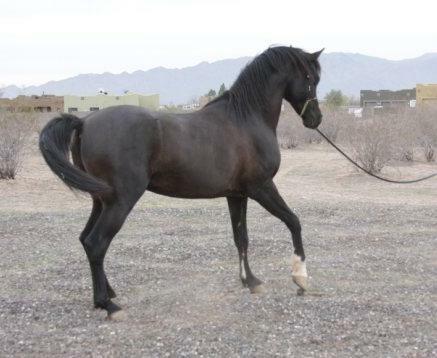 beautiful black stallion for sale! 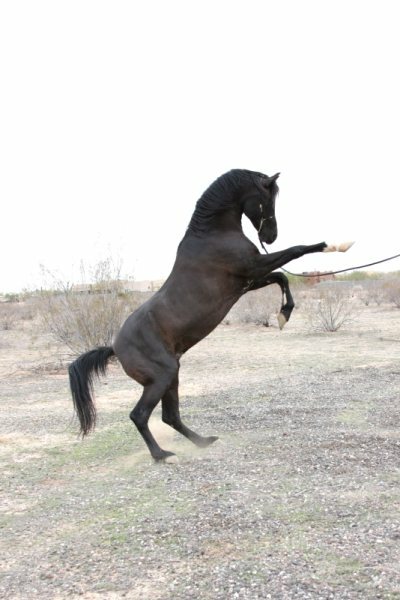 I have a beautiful black arabian stallion for sale. he is broke, very easy to handle, would make a great "starter stallion" for someone who is looking to get into breeding horses affordably. he would also make an awesome western pleasure, reining or working cow horse. he is priced aggressivly at 3000 dollars, simply becuase I dont have the room for him, he is living in my round pen right now, lol. he is easy to teach, and has fun learning new tricks, and has a fantastic work ethic.sweepstakes as a showhorse and as a sire. would consider trade or part trade for a name brand show filly or mare. he's stunning! good luck finding him a home!